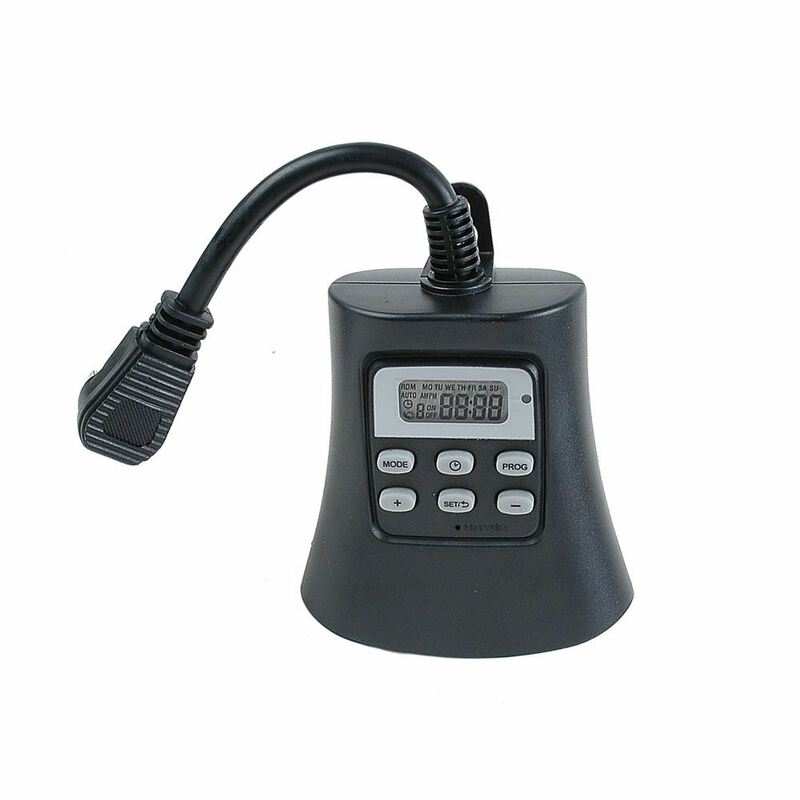 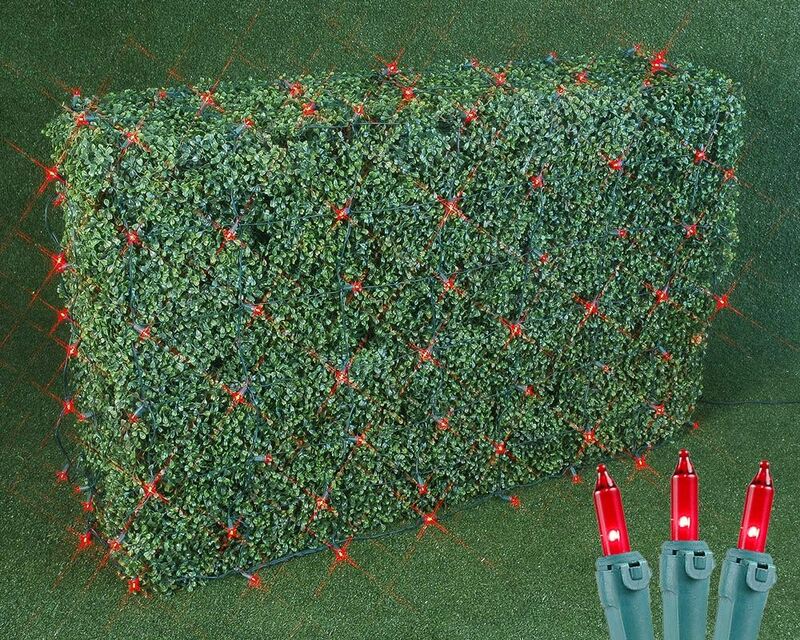 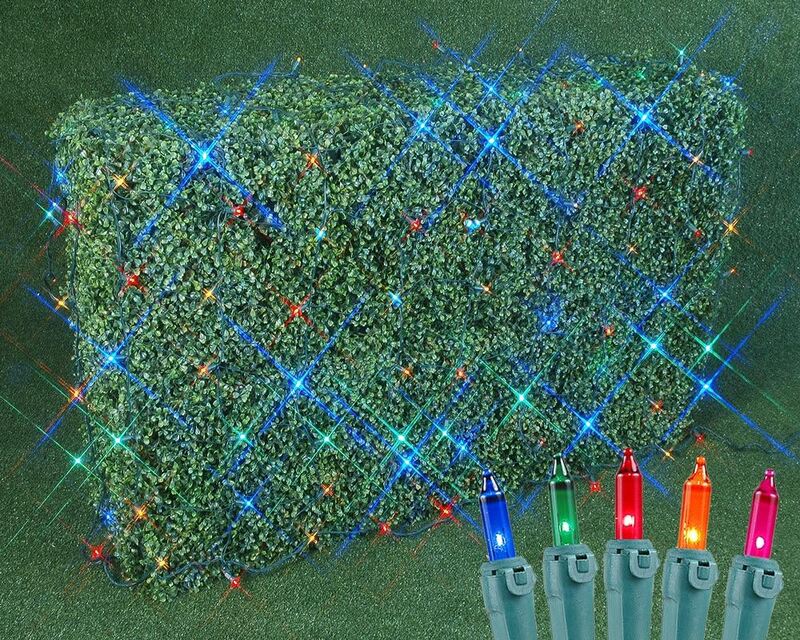 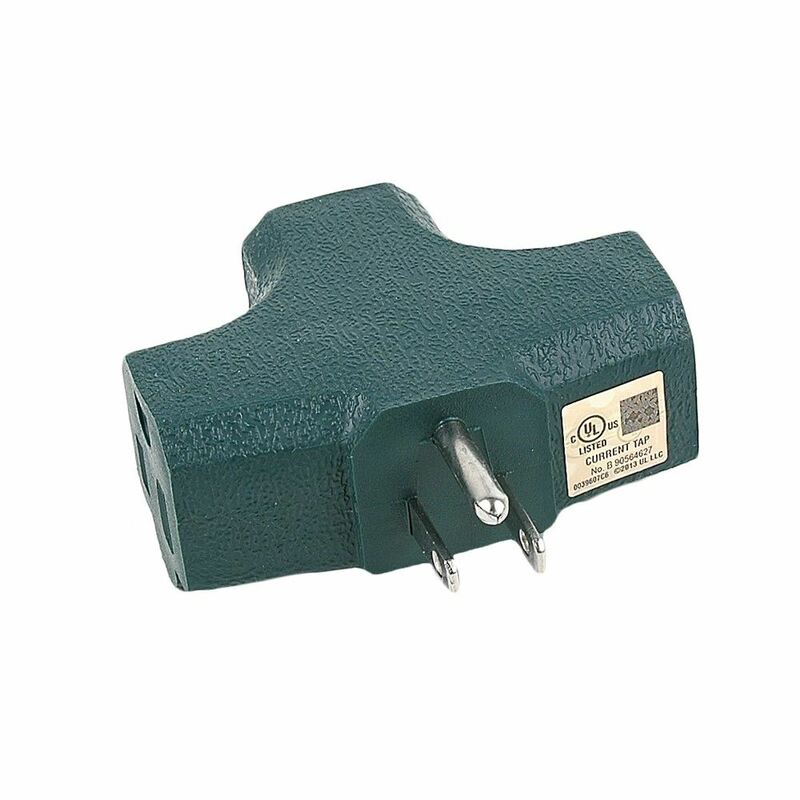 Our 4' x 6' Incandescent Multi Net Lights on Green wire are perfect for decorating hedges and shrubs and wrapping trees. 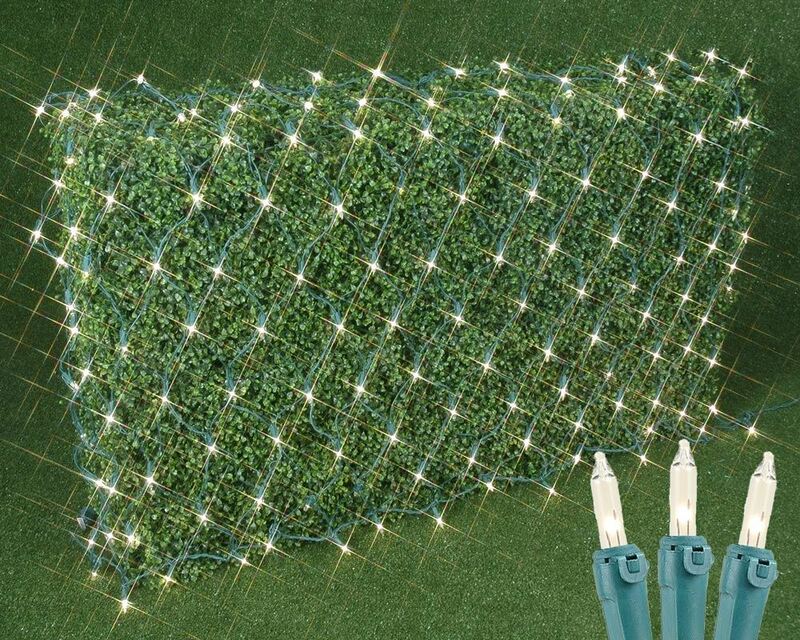 These Green wire net lights are constructed using 150 mini lights to make our net lights brighter than regular net lights -- and If one light burns out the rest will stay lit. 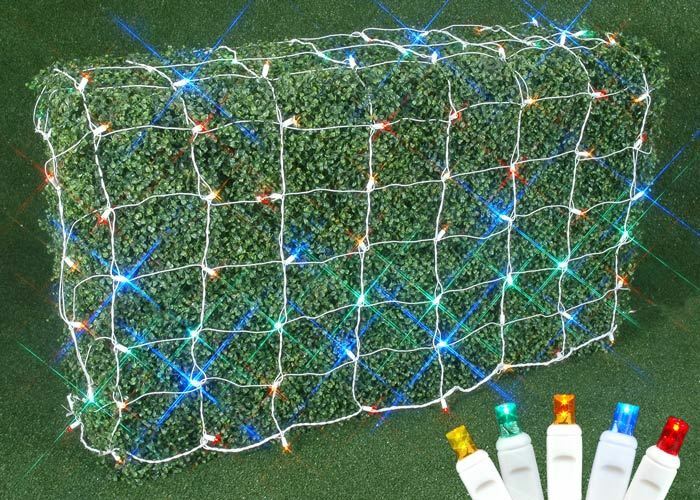 Choose net lights for quick installation and connect up to 3 net lights together for larger surfaces. 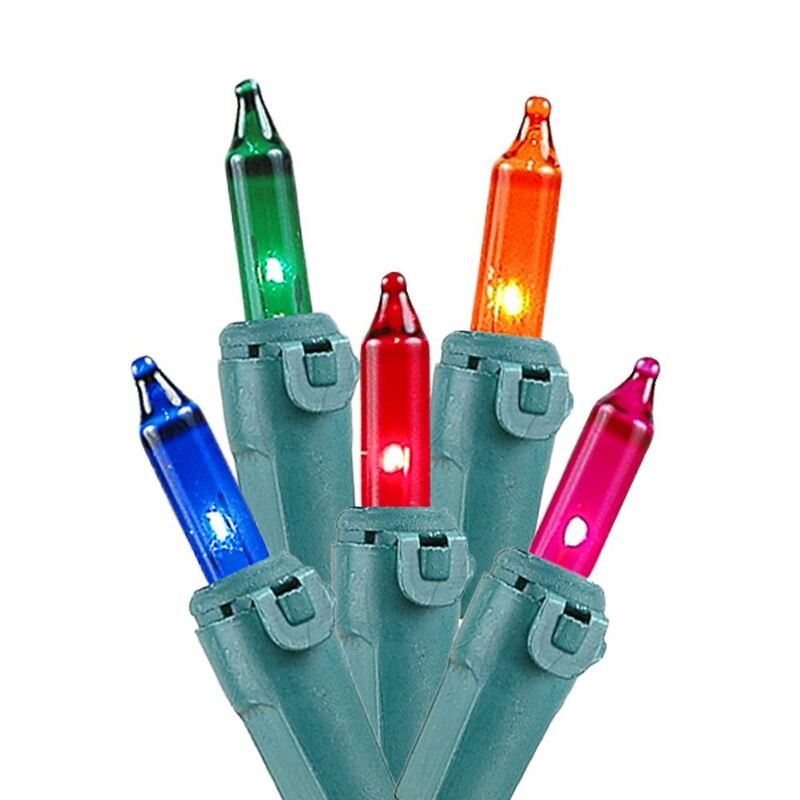 Each net light purchase includes 3 replacement bulbs.